HOT Deal Today Only !!! 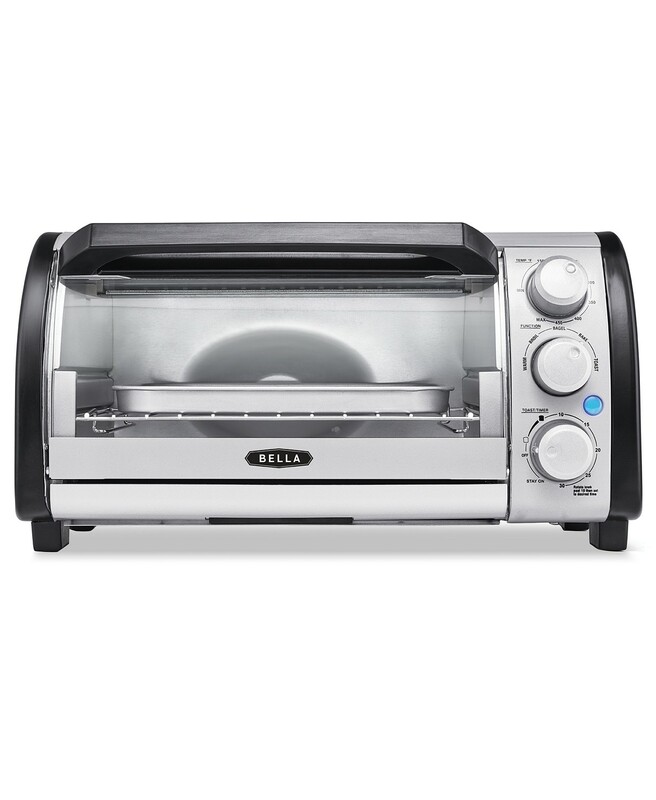 Grab Small Kitchen Appliances for as low as $10 !!! reg price $45 !!! 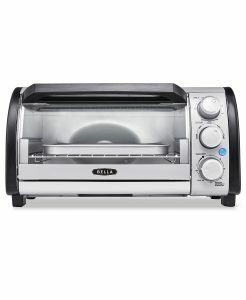 Submit for $15 Mail In Rebate HERE to get lowest price !!! Tools of the Trade 1.5-Qt. Stainless Steel Tea Kettle for $4.99 + FREE in store Pickup!!! reg price $25 !! 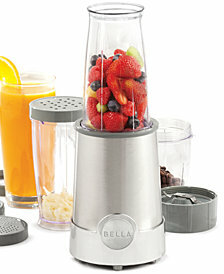 Magic Bullet The Original for $29.99 + FREE in store Pickup!! reg price $60!! Select Kitchen cookware for as low as $9.99 !!! reg price $60!!! Apple Watch Series 3 (GPS, 38mm) – Silver Aluminium Case with White Sport Band thats only $199 !!! reg price $280 !! !